Who can ever claim that the Turkish Cuisine is not one of the world's best tastes? Turkey is known for offering one of the three most distinctive traditional cuisines in the world. It is renowned for its wide variety of high quality fresh fruit and vegetables, different kinds of fish and fresh meat, delicious desserts, traditional drinks, famous spirits and a large selection of traditional produce. Gastronomy has its very own special place in Turkey. Wherever you look wherever you go, you can find good food and drink in Turkey. Bon Appetit! Soups have a special place in Turkish culinary culture, and they can be served all year around. Here is the list of the 7 most delicious Turkish soups everyone should try. Turkey is full of street vendors selling all sorts of different snacks. There are many delicacies you can find while wandering around the streets of Turkey. You may wonder which typical Turkish foods to try. In Turkey, authentic meals surround you, here are 7 of foods you have to try on your trip to Turkey. The splendid tastes of Turkish cuisine also reveals itself in ceremonial food. Turkish cuisine, having a six hundred year splendid flavour inheritance, is considered as the third richest cuisine in the world. Boza, Limonata, Salgam, Serbet, Sira. If you want to have a truly Turkish experience while you are in Turkey, don't forget to try these 5 amazing Turkish drinks. 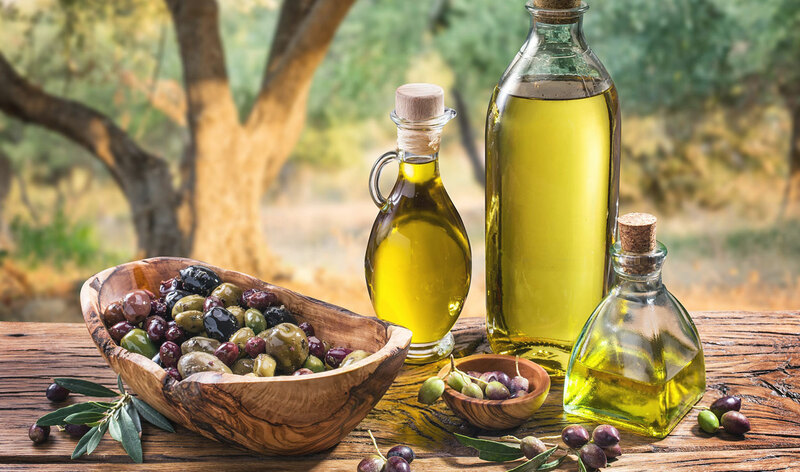 Olive oil tourism is discovering the olive producing areas, learning the olive harvest and olive oil production methods, tasting the best olive oil flavours. Turkey is a great country for olive oil tourism because it has one of the largest olive groves in the world. 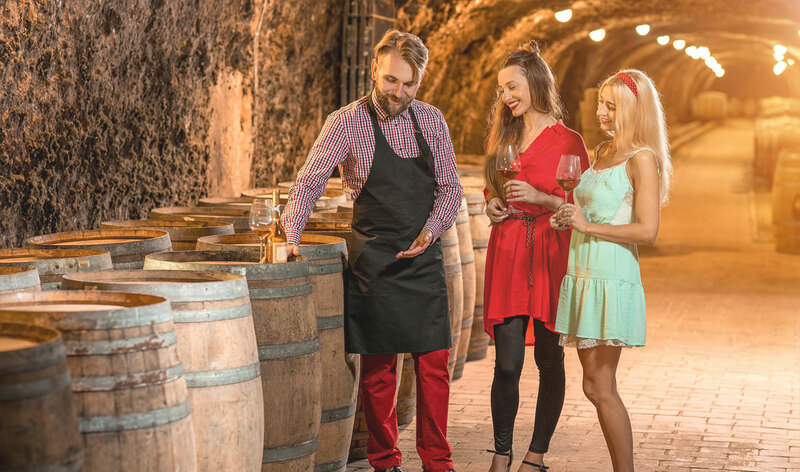 Wine tourism is becoming an increasingly popular form of vacationing for visitors. Experience the freedom of Turkey's wine producing and tasting culture. While you are on holiday in Turkey, you absolutely must explore the unusual wine tourism areas. Cheese is one of nature's most tasty foods, and Turkey has almost 193 different kinds of cheeses. 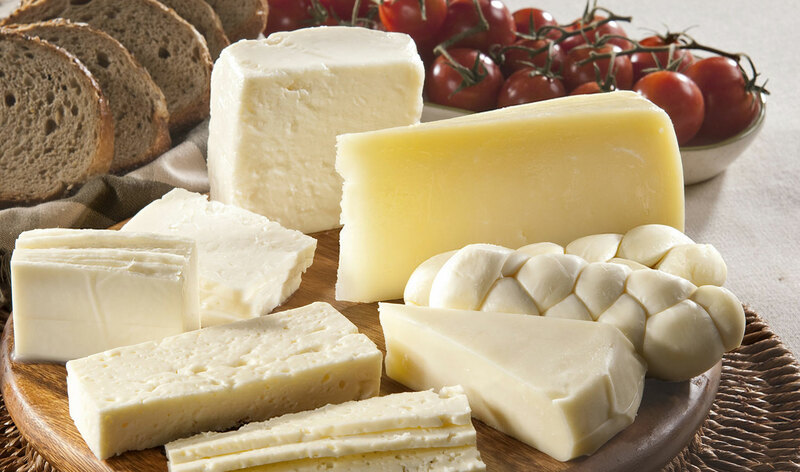 Turkish cheeses offer a variety of tastes to the gourmets. Here is the list of 10 awesome Turkish cheeses everyone needs to know. Ayran is basically made from yoghurt, water and salt, favorite refreshing drink by itself especially during the summer months. Have you tasted it before? Raki is known as Turkey's national drink, an aniseed flavoured spirit. Drinking raki has its own culture, extremely strong and the clear liquor is usually diluted with water. A cup of Turkish coffee, remembered for 40 years. Turkish coffee is the perfect way to finish off a good meal. 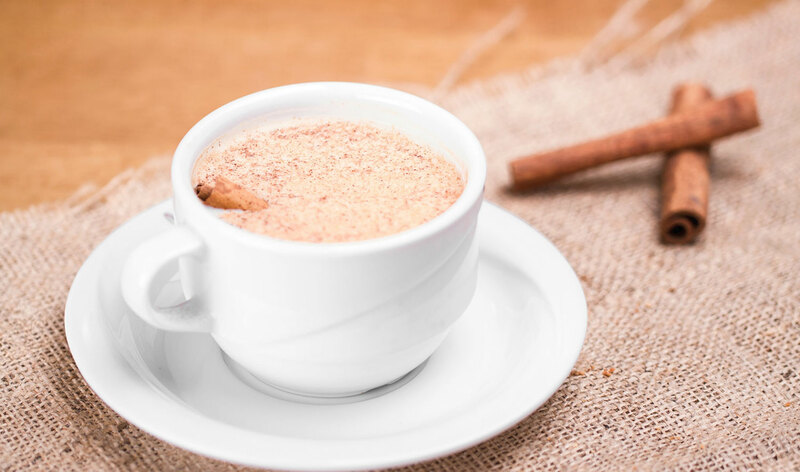 Salep is a sweet and comforting classic Turkish drink, a very warming winter drink prepared with crushed orchid root and milk, and served with cinnamon. If you drink a cup of tea with someone you are a neighbor, if you drink a second cup you are a friend and by the third cup you are family. Turkey is known as a dessert lover's paradise. An old Turkish word says that "Let's eat sweetly and speak sweetly". Sweets are the important element of Turkish cuisine. Come and discover the delicious flavours of Turkish desserts. Did you know that the world's famous dessert Baklava is from Turkey? The most well known Turkish dessert, made from many thin layers of flaky pastry and filled with nuts. Bursa is widely known for producing some of the world's finest chestnuts. Candied chestnut is an excellent dessert, also better known as Kestane Sekeri. Turkish delight is the most well known sweet in the world associated with Turkish cuisine, one of Turkey's most famous exports. Maras ice cream is the symbol of Turkey. The super stretchy, elastic and cool ice cream of Kahramanmaras, is unlike anything you have experienced before. Turkish cuisine has a wide range of delicious desserts, including milk puddings, sweet pastries. This is a list of some of the most special Turkish desserts.